Have you ever wondered what the difference is between the ™ symbol and the ® symbol? If you are using them, are you using them correctly? Establishing a strong brand is crucial to your business succeeding. But above all, understanding how to protect your brand is essential in today’s competitive market. Essentially a trademark is your brand. Registering your trademark gives you the right to protect the features that give your brand its unique identity. These features can include letters, numbers, words, phrases, sounds, smells, shapes and/or a logo. You are in a much stronger legal position to stop others from infringing your brand with similar goods or services if you have a registered trademark. 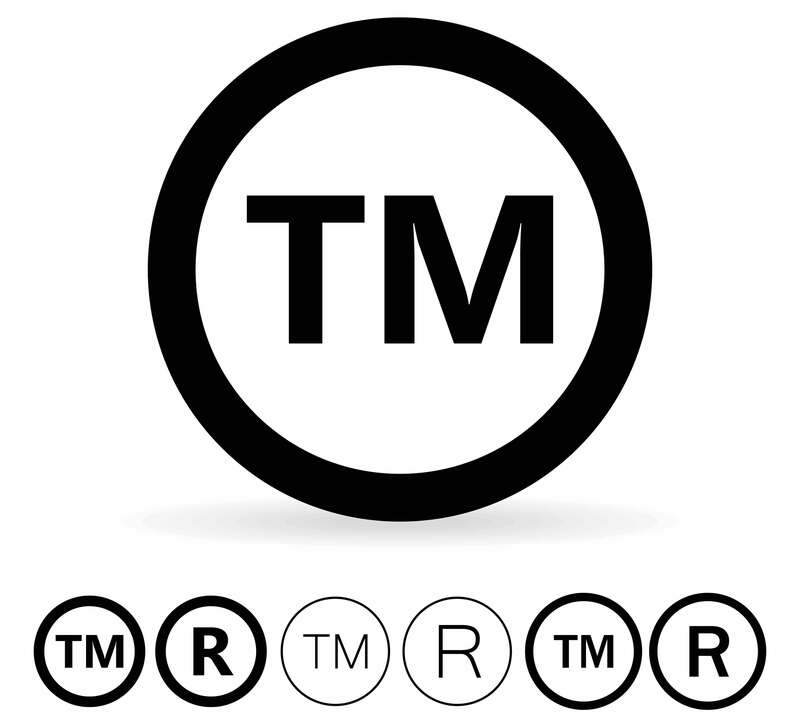 The ® symbol can be used for trademarks registered in Australia. It can also be used if you have registered your trademark overseas, provided that you state the country of registration next to the ® symbol. However, it is an offence to use the ® symbol if your trademark is not registered. The ™ symbol can be used at any time with a trademark and there are no penalties for using it. Although it can be expensive and complicated to protect your trademark if you have not registered it, you still retain some rights to it if it is unregistered. The Competition and Consumer Act 2010 may provide some protection along with state based fair trading legislation. You’ll find there are no legal requirements compelling you to use these symbols. However, when you display the ® symbol for a registered trademark, it puts your competitors on notice of your exclusive rights. Displaying the ® symbol shows you have registered protection, and warns off others who may want to infringe your brand. Remember, your trademark is your most valuable asset, isn’t it worth protecting?